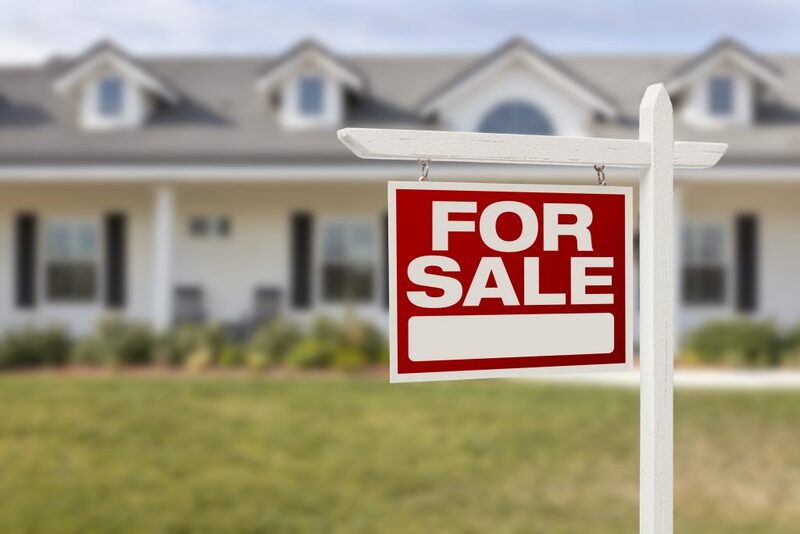 If your home is up for sale, it’s important that it look its best for prospective buyers. At Posh Home, we can help prepare your home by thoroughly cleaning it from top to bottom. But there are some other steps you can take to make sure your house is at its most appealing. Staging your home is a term that describes decorating your house so that you showcase is most attractive assets. The purpose is to impress buyers so you can sell your home quickly and at the highest possible price. At Posh Home, we can clean the interior of your home so that it looks literally as good as new. But it’s going to be up to you and your family to keep it looking that way. If possible, use high profile rooms — such as the kitchen and bathrooms — as little as possible, especially if there is a showing of your home scheduled. That may seem impractical, but there are ways to keep you and your family out of these rooms. For example, if you belong to a gym, use their shower and bathroom facilities for a few days. Eat your meals at nearby restaurants rather than getting your kitchen messy. Your home probably has a lot of memories for your family. But it’s not your family who potentially will be buying it. To get home buyers to say yes to your house, it’s important that you make it easy for them to see themselves in it. Remove any family photos, items with your family members’ names on them, refrigerator art, and other personal items. When staging your home, make sure it always looks its best. Contact Posh Home to increase the frequency of your home’s cleaning to optimize your chances of selling it quickly and at the highest possible price.